The original Six Man Band achieved two US Billboard Number One hits, a number of further Top 20 recordings, along with a run of successful best-selling LPs, and whilst often credited as being one of the hardest working bands of the 60s, they are also honoured as having the second-most played song on U.S. radio history during the 20th century! 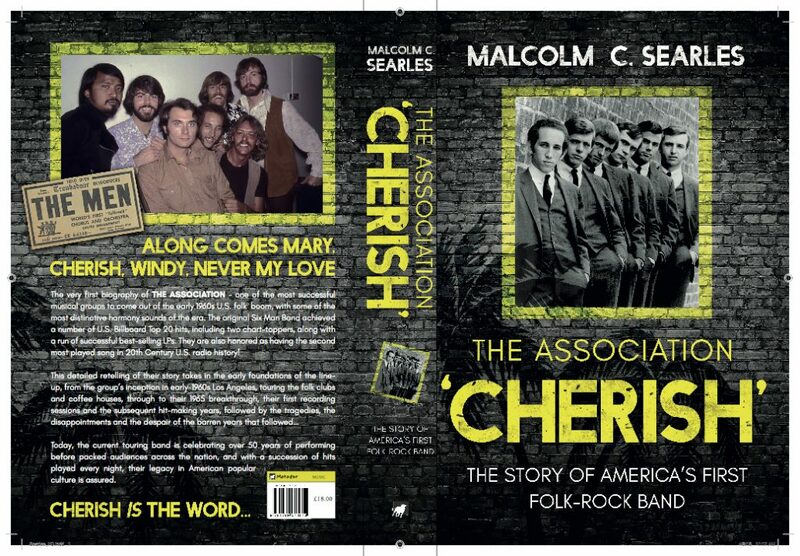 This extensive biography looks at the early foundations of the line-up, from the group’s inception in an early 1960s Los Angeles, touring the folk clubs and coffee houses, through to their 1965 breakthrough, their first recording contract and the subsequent hit-making years, followed by the tragedies, disappointments and despair of the barren years that came afterwards. Today, the current touring band is celebrating over 50 years of performing before packed audiences across the nation, and with a succession of hits played every night, their legacy in American popular culture is assured.